Our family of mechanical anchoring solutions answer the needs and requirements of today’s architects, engineers, and contractors. 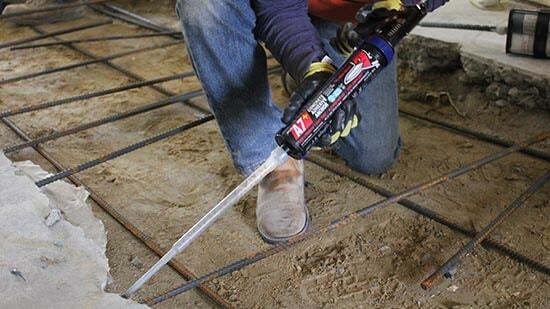 Available in all the popular diameters and lengths to suit any concrete fastening application, Red Head® anchors are designed to maximize safety, efficiency, and ease of installation. In addition, regardless of the type of application or environment, you’ll have the peace of mind knowing that there is a Red Head product that meets the criteria for building codes and approvals. Trubolt Wedge Anchors deliver maximum strength, ultimate flexibility, and building code approval for uncracked concrete all in one anchor. 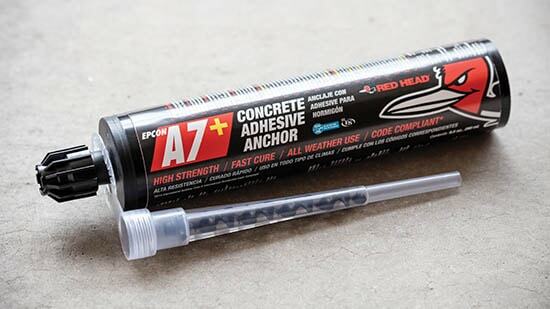 Providing code approved performance, even in cracked concrete and seismic conditions, and a fast 45-minute cure time, Red Head A7+ Concrete Adhesive Anchor is a high strength formula for anchoring and doweling. 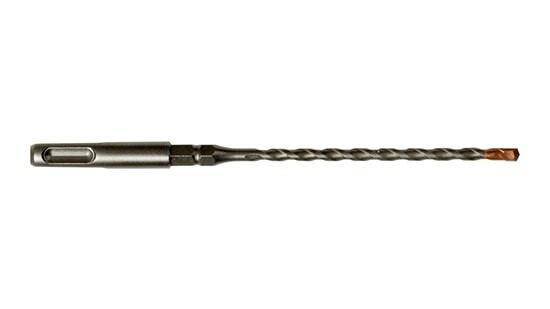 Red Head drill bits provide increased consistency and pinpoint precision to achieve maximum holding power in the anchoring system. 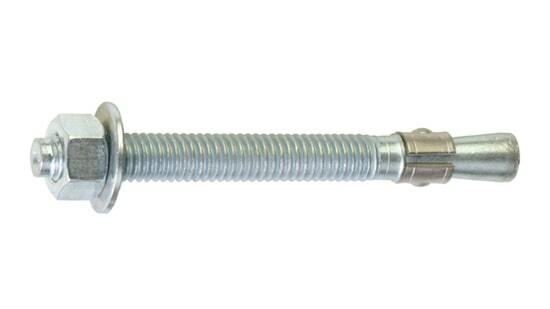 Red Head products have a variety of approvals to ensure you have the right anchor for your job.